MINNEAPOLIS, Minn. – Snap Fitness, the world’s fastest-growing franchisor of state-of-the-art 24/7 express fitness centers, has added Armin Krienke as Director of Corporate Wellness and Member Benefits, Brant Schmitz as Online Marketing Manager and John Voskamp as Director of Personal Training. The additions will help the company continue its increasing growth and success and assist franchisees in growing their bottom line. Krienke and Voskamp both bring impressive resumes highlighted by working for fitness clubs for the more than a decade each. Krienke worked with Life Time Fitness for nearly 12 years in both operations and sales capacities. With Snap Fitness, Krienke will create corporate wellness programs that will allow national partners the ability to offer discounted membership rates for their employees, and negotiate new member benefits partnerships designed to give Snap Fitness members even more value. Voskamp has worked for the past 18 years in the fitness industry, starting as a fitness instructor while wrestling for the University of Nebraska. Most recently, Voskamp served as COO of Gold's Gym where he also gained extensive experience in club operations and personal training. 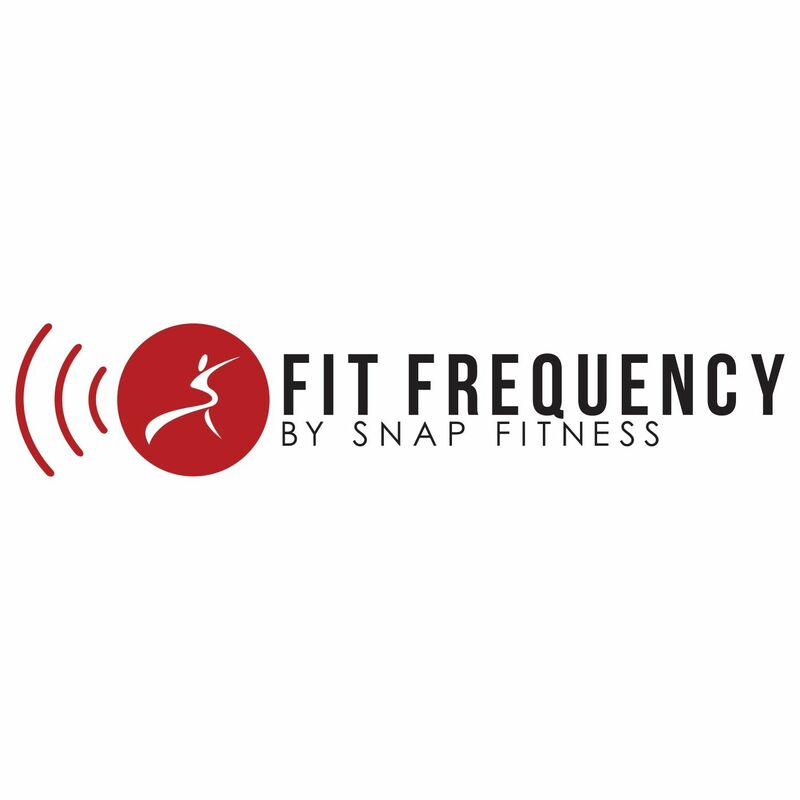 With Snap Fitness he will assist in building the personal training business with training, resources and programs designed to boost franchisees bottom line. Schmitz has more than 11 years in the marketing industry, working with industry leaders such as AdReady and Adfusion, where he helped small businesses build an online presence. With Snap Fitness, Schmitz will provide the franchise with new online marketing channels and the further implementation of social media programs to help round out the organization’s marketing plan.